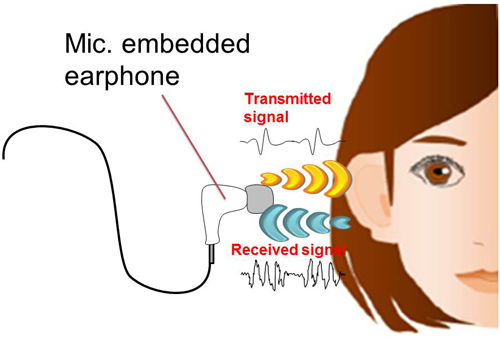 Our fingerprints, faces, and even our eyes, are becoming an increasingly popular way to authenticate our access to devices and places, but NEC is working on a different biometric method that relies on earphones. Recently, we saw how fingerprints can be vulnerable, and in fact our fingerprints ares something that we leave behind in nearly everything we touch. A determinate hacker might likely find it in the very smartphone is trying to get into. So, how about using some other, less accessible, thing? That's what NEC does with their biometric earphones that scan our ear canal using sound, and that will allow the required authentication just as a fingerprint would. 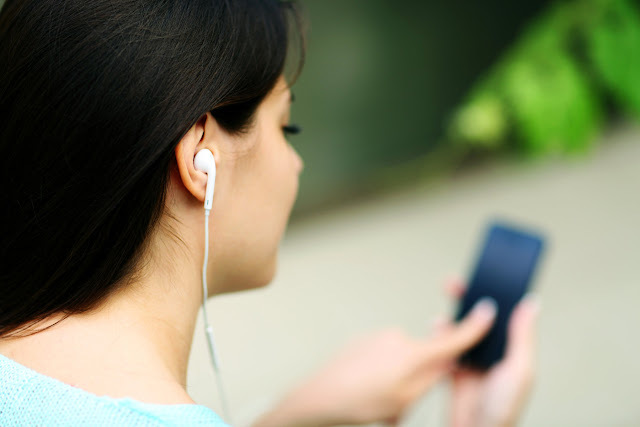 Though you'd need to use a earphone, that's something many people already use daily, and it would even allow for continuous identity validation instead of a single "login" process, increasing security even further. Sadly, we'll need to wait till 2018 for such earphones to come to market. So, for the time being, try and keep your fingerprints as safe as possible - though it won't help to have them on file on most identity cards in most countries.